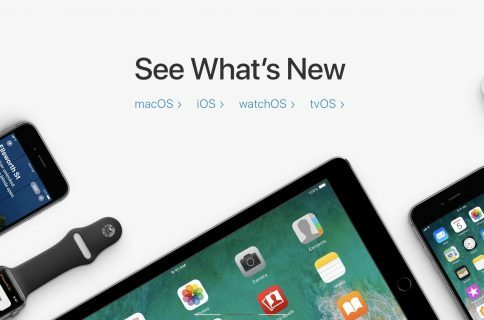 Apple on Wednesday seeded first developer betas of the upcoming iOS 11.1, macOS High Sierra 10.13.1, watchOS 4.1 and tvOS 11.1 software updates. 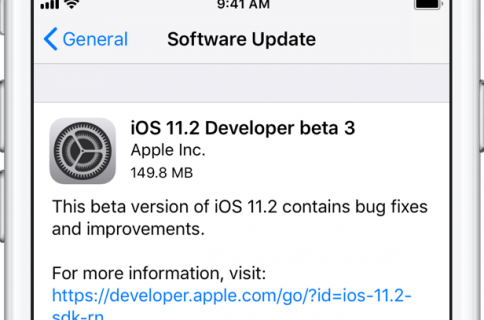 The new betas have arrived following the recent public releases of iOS 11, (along with its bug-fix iOS 11.0.1 release which solved the email sending problem with Outlook accounts), macOS High Sierra 10.13, watchOS 4 and tvOS 11. 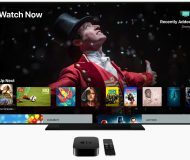 Available to Apple’s registered developers and members of the paid Apple Developer Program, the new betas can be deployed over the air to devices with an appropriate configuration profile. 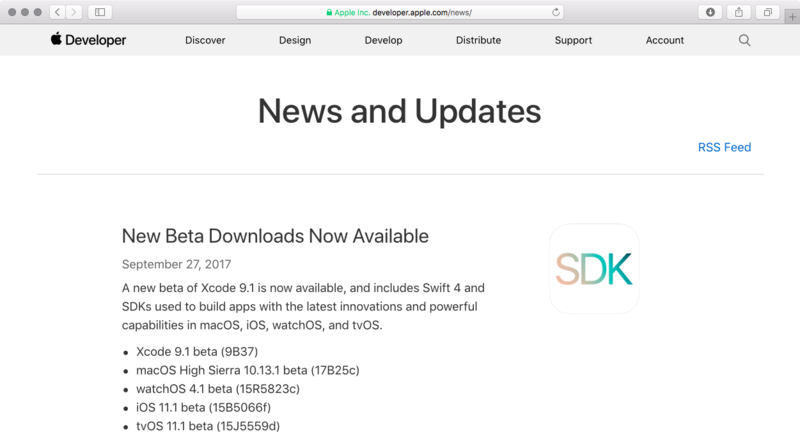 Xcode 9.1 beta (build number 9B37) is also available with the latest beta macOS, iOS, watchOS and tvOS SDKs. 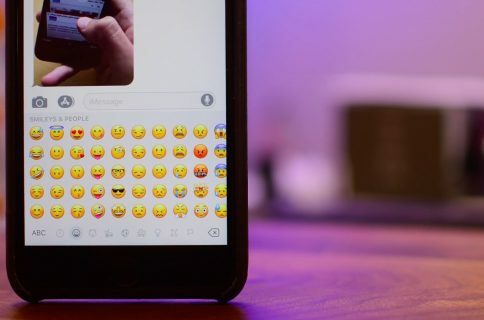 iOS 11.1 no longer provides haptic feedback when the wrong passcode is typed on the Lock screen and the keyboard now gives you multiple emoji suggestions like the MacBook Pro’s Touch Bar: you see the word that you wrote along with its suggestion and three emojis. Other tidbits in iOS 11.1 include refresh heart rate design for your finished workouts in the Activity app that’s now more consistent with the Health app and some cool new animations when you scrub to the top of the page or hit a notification banner while in an app. As per release notes, watchOS 4.1 includes a new Radio app and supports Wi-Fi or cellular music streaming from Apple Music, Beats 1 and your iCloud Music Library. We’ll be installing these updates on our devices shortly to see if there are any other outward-facing new features. 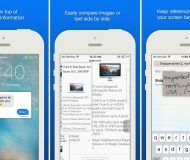 Feel free to report your own findings by shooting us a message at tips@iDownloadBlog.com or reach out to us on Twitter @iDownloadBlog.